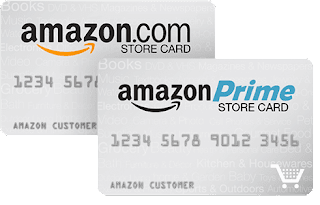 If you’re an Amazon Prime member, the store credit card is a no brainer as it offers 5% off on all purchases, everyday as a statement credit. There is no annual fee. Alternately, you can choose special financing for purchases of $149 or more. On Amazon Prime Day earlier this year Amazon offered and additional 20% selected items when paying with the Amazon store credit card. 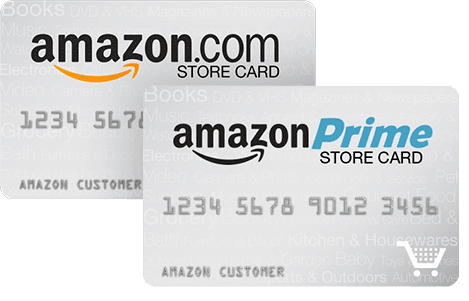 Note that Amazon offers two store credit cards – one for Prime customers and one for non-Prime customers. Only the Prime credit card offers the 5% statement credit and special financing. Those looking into current credit card deals should inspect the guide by best.creditcard for the latest information on what’s available at the moment.